Just about anything in the world is an improvement. 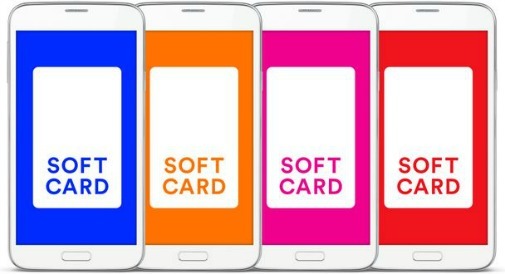 A mobile wallet previously named “Isis” has announced a name change to “Softcard” in order to avoid any association whatsoever with the militant group currently committing horrific violent acts across Syria and Iraq. Company CEO Michael Abbott had previously announced the company’s intent on rebranding. “We have no interest in sharing a name with a group whose name has become synonymous with violence and our hearts go out to those who are suffering,” he told The Verge last month. The renaming process began in July. 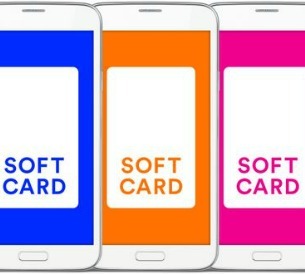 “Together with a simple and flexible visual system, the inherent simplicity of Softcard gives it the potential to become a category defining name,” Abbott said more recently to USA Today. The name isn’t groundbreaking, but it’s based on something that Abbott said, in a message on its website, goes back to the company’s beginnings. “Our search for a new name has been rooted in our founding vision: to use the power of the mobile phone to help consumers find a safer and better way to shop, pay and save. But we also wanted a name and visual identity that had the power, flexibility and simplicity to define our category,” he wrote. Users will have to download a new app, but otherwise, the memo says, customers shouldn’t notice huge changes. Under normal circumstances, a rebranding comes with great fanfare. This is perhaps slightly more subdued given the circumstances. The key will be making the transition seamless and really emphasizing this back story that Abbott tells. The reason why the company has changed should be discussed now, as we said previously. But in the not-so-distant future, that won’t be the major issue. Making sure everyone is aware of the change is most important. And then making sure everyone knows that the quality of the app is the same should be the big message. The name is definitely a departure from the old brand. But with a couple of months to think about it, we’re kind of surprised that the company went with something that wasn’t more… different? Your thoughts?